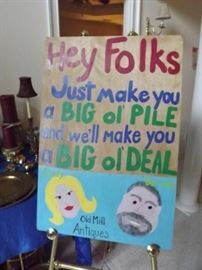 Old Mill Antiques is in Buford!! Another Gorgeous Home! TERRIFIC Estate Sale! !